Our technical expertise and spraying experience allow us to provide the very best spraying solutions for all types of project. Professional spraying is fast, clean, quick to dry and leaves a perfect smooth finish on all types of materials. 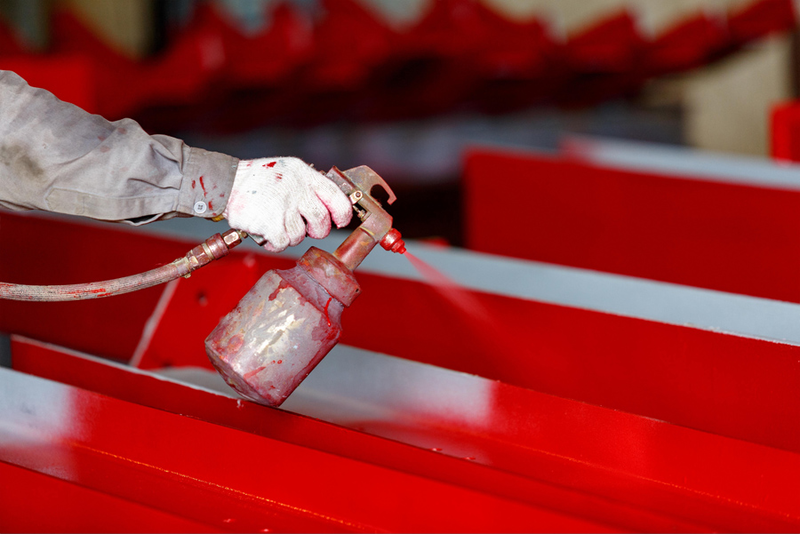 Whatever the refurbishment programme our dedicated service provides the ultimate in on site spraying solutions. Whether suspended ceiling spraying, aluminium shop front spraying, cladding spraying windows, doors, frames, vents, panels, staircases, lift doors, office, shop or general refurbishment, whatever your spraying needs PCS has the expertise and experience to meet them.